After planning since May to go to London Zoo, we finally made it this month! Bad weather stopped us going on the dates we had planned before, and then it was Ramadan. I think Munchkin was beginning to think we were never going to go! 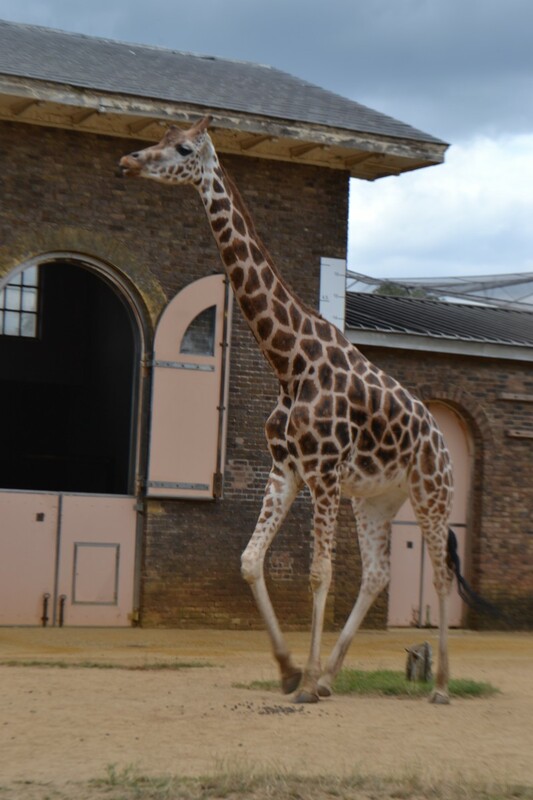 London Zoo is located in Regents Park, and it is outside of the congestion charge so that is an added bonus! However, if you park in their car park it will cost you £14.50. It can get quite costly in addition to the tickets, but as we were using Tesco Clubcard vouchers ( I LOVE them for days out!) we weren’t too fussed about the parking price. We arrived just after 11 on a weekday and the although the queue was beginning to go down the road, it did not take long to get our tickets and get inside. Bee of course was in her element and was slightly over excited! On arriving at the zoo we headed straight for the tiger enclosure as a show was about to start. However, it was so busy we did not get a look in and I just managed to get a quick glimpse at a tiger before we decided there was no point in staying. The zoo was very busy and this also happened to us at the penguin show; it was so crowded that the girls couldn’t see anything so we decided to forget about all the shows. We were arriving 10 minutes before they were due to start but even by then it was crowded. So my tip is that if you want to see a show then head to the area at least 20 minutes (if not sooner) to ensure you get a good position. 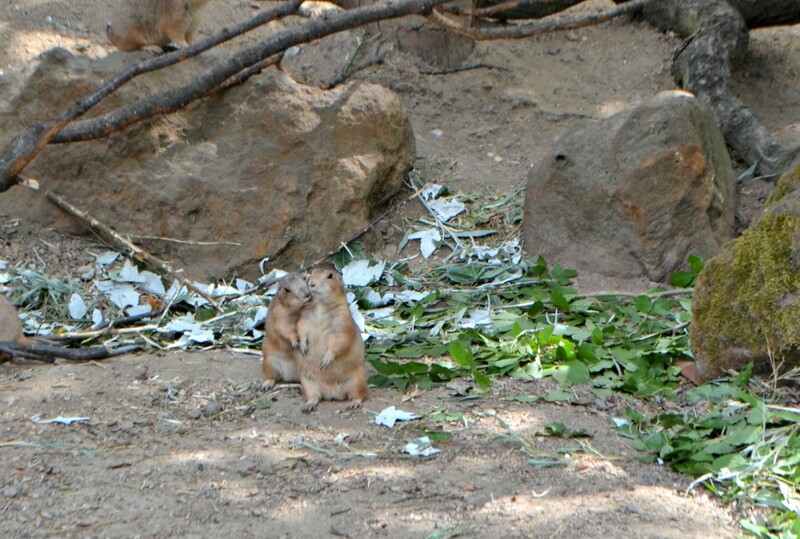 We were also disappointed in that we didn’t get to spot a single lion. I know that isn’t the zoo’s fault but when you travel so far and don’t even get to see the big cats properly it is a real shame. Clearly we weren’t the only ones that were feeling like this as as we went towards the lion enclosure excitiedly, a man stopped and moaned about there being so many lions and not even one was spotted! If I am honest, my favourite part was the butterflies. We got to walk through the butterfly house with butterflies flying around us, one even settled on my dads nose. Although we didn’t get to see the penguin show we went back when it was calmer and managed to see some close up. 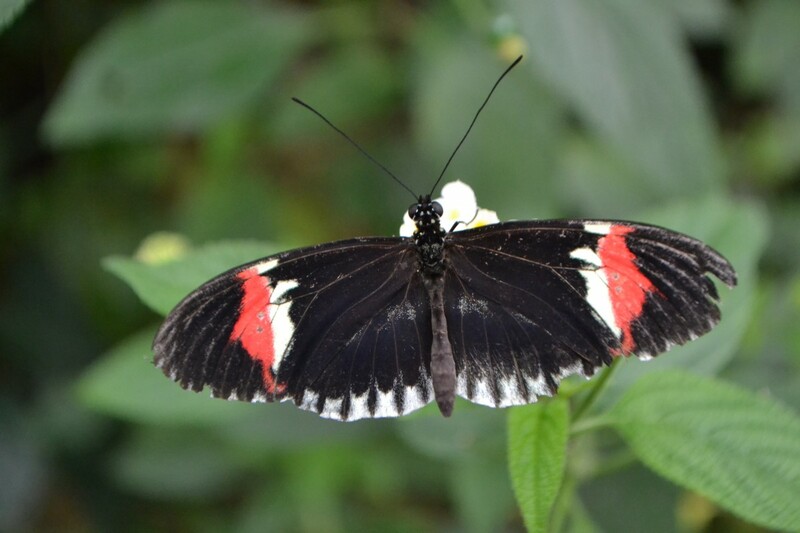 What I did love about the zoo was all the different areas, for example, the aquarium, a section for bugs, a section showing conservation in action, a rainforest area showcasing the animals that are found in the rainforest and much more. And my favourites had to be these cuties! 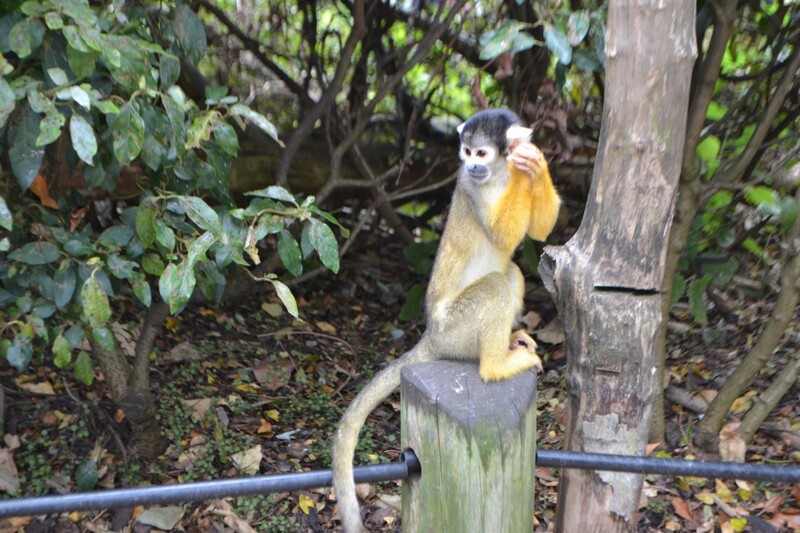 And we loved being able to walk through the monkey area and watch them jump around. Although I did feel sorry for the staff who had to keep telling people not to get too close! I took plenty of pictures on our day out, here is a selection if you are interested! Looks like you all had a great time even though you didn’t get to see the big cats! Kim Carberry recently posted…Daddy Daughter Time…. I so want to go to this zoo seen and been told so many good things about it . Oh how amazing. Shame about the parking charges, but good about being outside the congestion. You got some amazing captures. You’re right, the giraffes are wonderful. 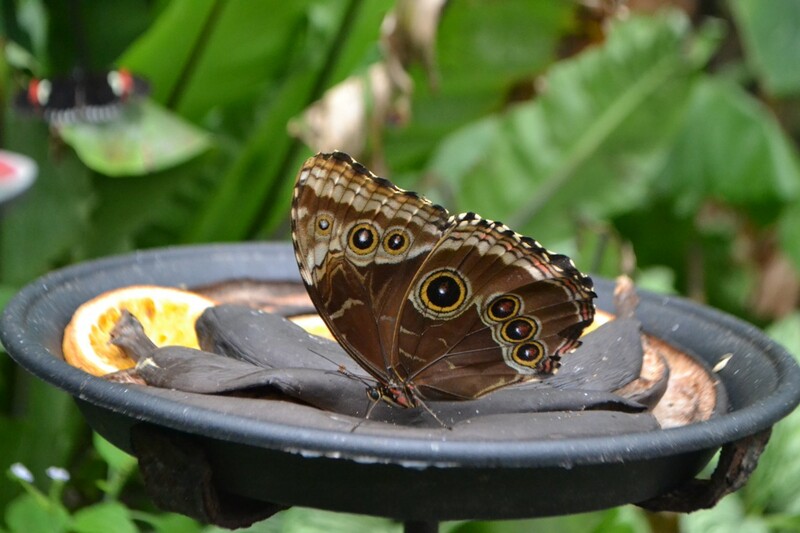 Love the butterfly shots, although I’m not so keen going through butterfly houses when they’re all fluttering around me. I’ve never been to London zoo but I’ve heard it’s a nice place to go have fun with kids! 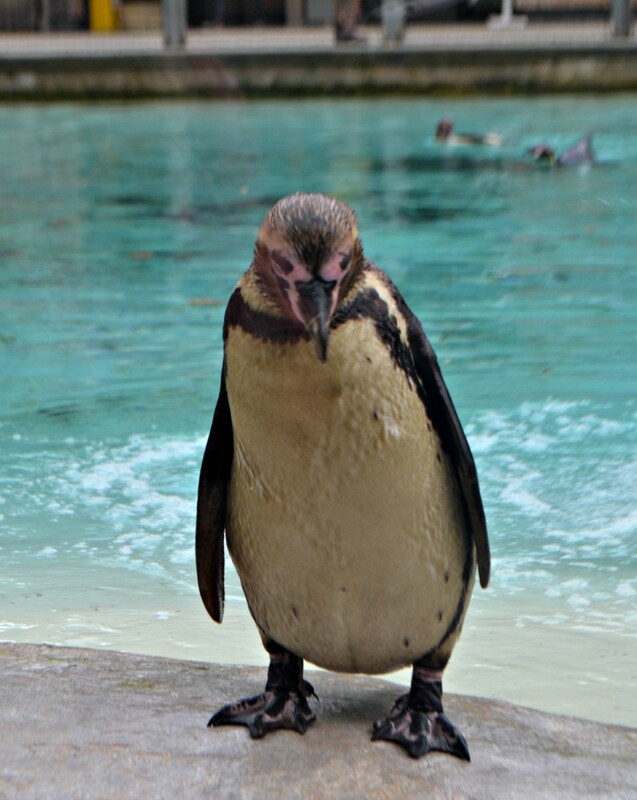 This is one of my favourite places in London, especially the penguins and the squirrel monkeys. 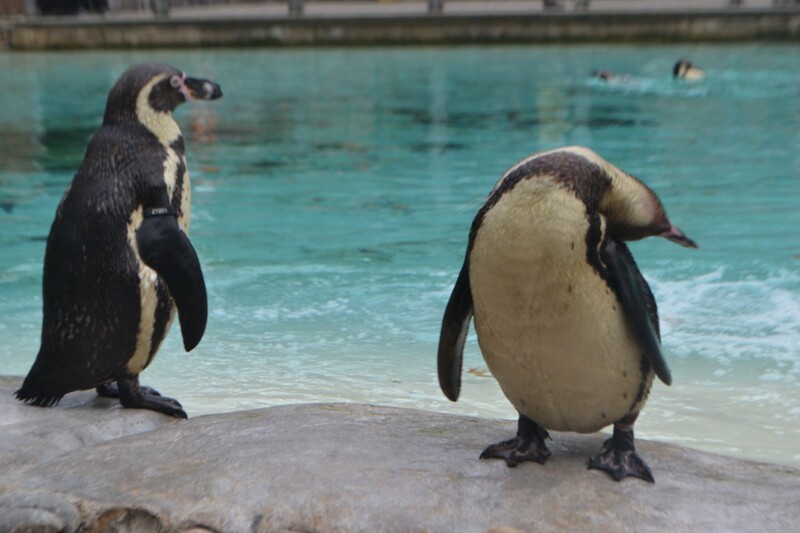 We went to London zoo for the first time last year – looks like we had a pretty similar day too although we did see the Lions, but missed out on the penguin show due to the crowds! 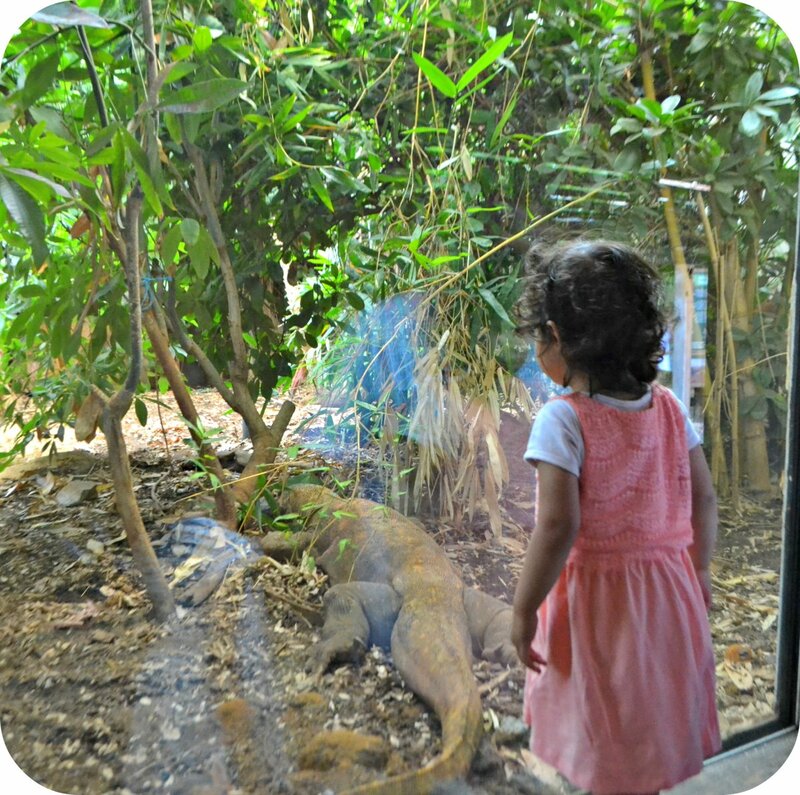 We adore ZSL London Zoo and always have such a fab time when we visit, although we have yet to see the Tigers as they always hide! £14.50 to park??! wow, that’s expensive. 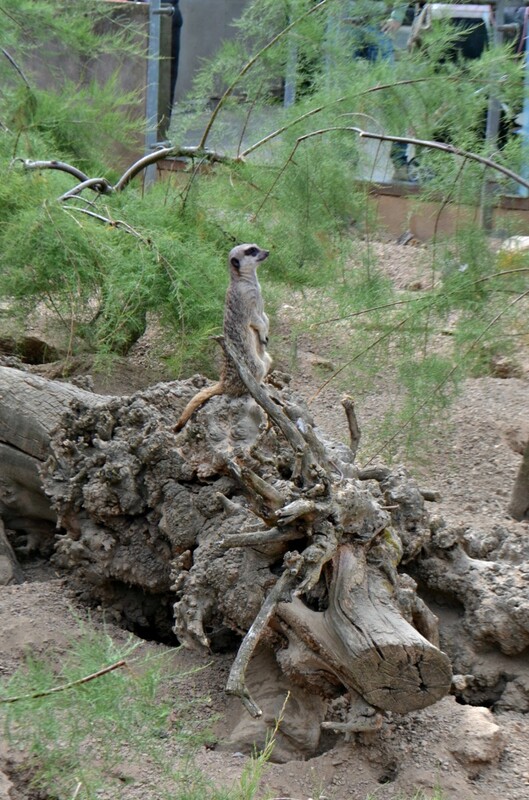 I prefer to see the smaller animals and insects at zoos so I wouldn’t mind not seeing the lions. It looks like a great day out though. We are going to visit the zoo shortly, so this has given me an idea of what to expect. Don’t think we would have bothered were it not for the clubcard vouchers though! 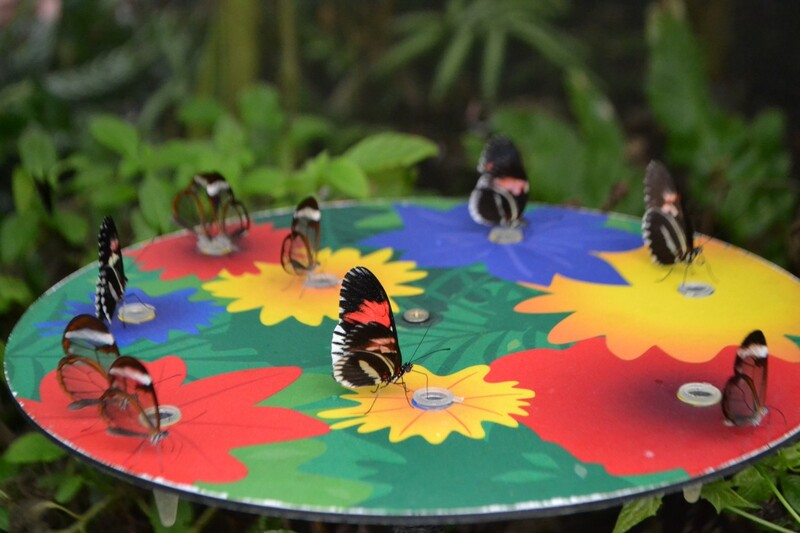 MashaAllah I love the photos of the butterflies! 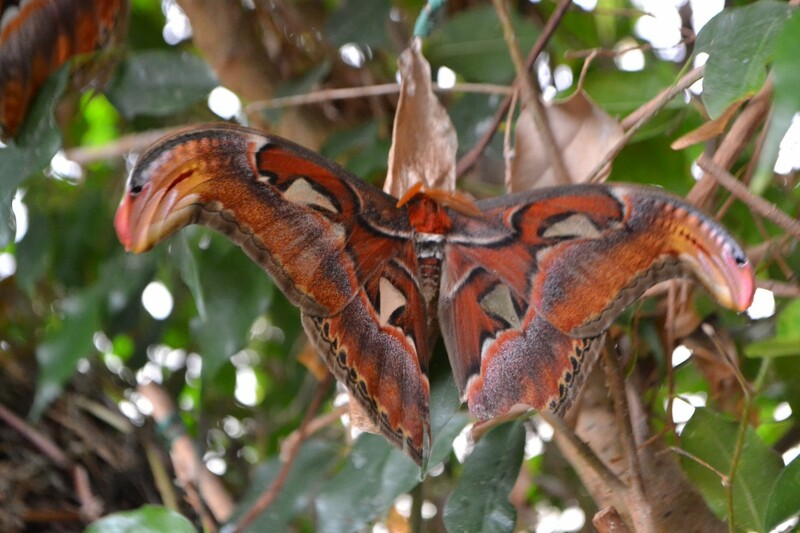 I love your butterfly photos and agree that it’s so nice to be able to walk through various enclosures. Nice to hear that you all had a good time. 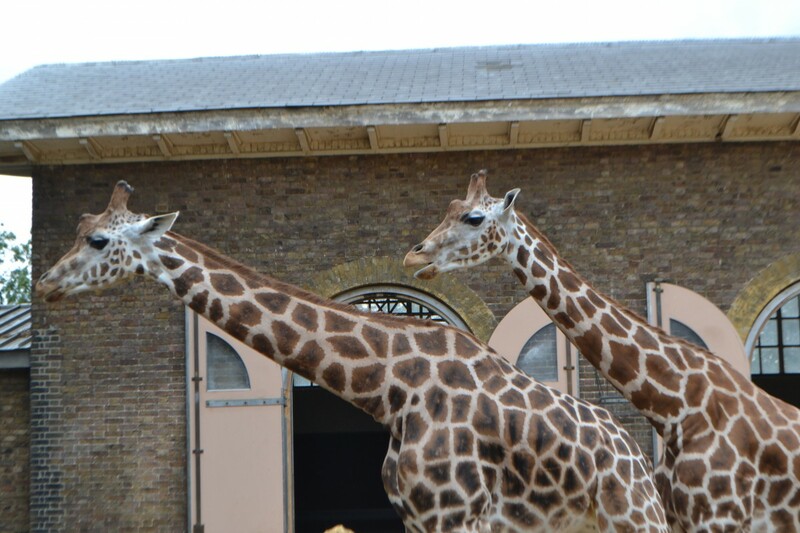 London Zoo is definitely a fab day out. I love visiting the zoo! It is a wonderful way to spend a day with your family. You captured so many amazing shots. 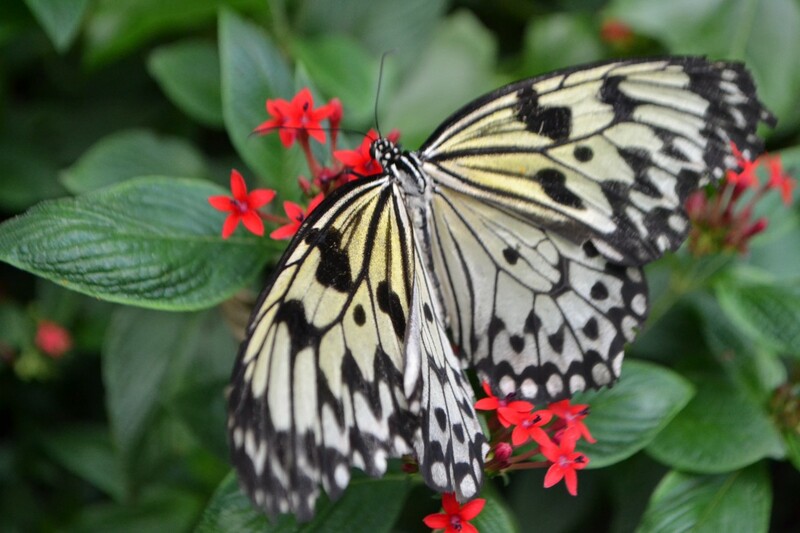 I especially adore the beautiful butterflies, masha’Allah!